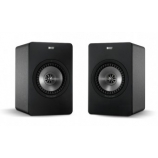 Bringing true hi-fi sound quality to the tracks you play from your computer, laptop, tablet, MP3 player or smartphone, X300A digital hi-fi speakers feature KEF’s sophisticated Uni-Q array, driven by two dedicated on-board amps - one for each frequency range. 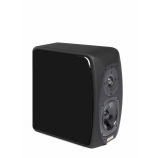 With a high resolution 96kHz/24-bit USB input and simple digital speaker connection. 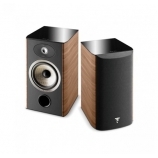 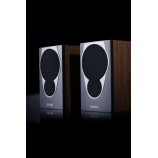 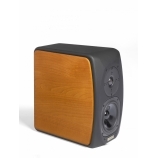 The Opera Mezza is the smallest speaker in the Classica series. 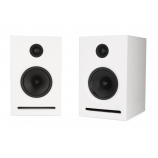 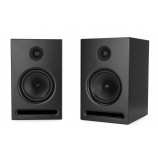 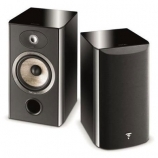 It's a two-way bass-reflex loaded speaker design with a small footprint. 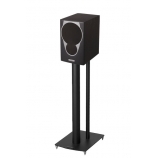 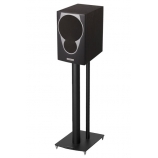 It can be mounted on a stand or shelf in medium or small rooms, even with a near-field listening point.